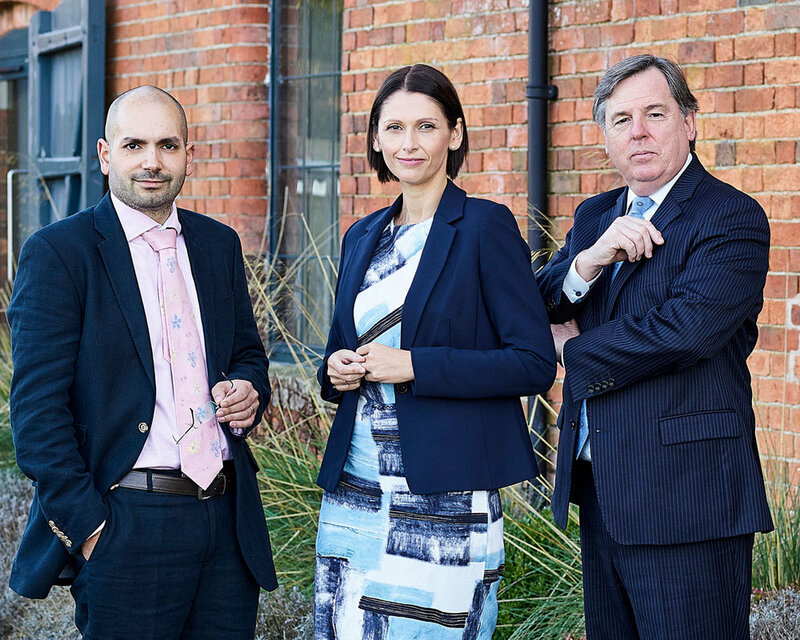 At Martin-Redman Partners our mission is to redefine independent financial advice. Whether a potential or existing client, we believe that the service we provide should be professional, transparent, principled and most importantly built on trust. When working with you, we will ensure you know of all options available, with the benefits and drawbacks of each. Empowering you to make an informed choice, with the reassurance it is the right one for you. Every person’s financial situation is different. There is never a ‘one size fits all’ solution. We invest our time to understand your current situation, goals, budget and attitude to risk. We’ll then formulate a tailored financial plan, with recommendations specific to you, with your best interests at heart. While areas of financial planning can be complex we will communicate our advice in a clear, appropriate way. We work with all our clients on a long-term, collaborative basis. We will contact you regularly with an update on the performance of plans we are managing for you. These regular reviews will ensure your arrangements remain appropriate for your current circumstances and longer term goals. We believe in agreeing fair fees with clients to remunerate us for our expertise and time, but these should not be excessive. To this end we do not work on a commission basis – giving you peace of mind that our advice is truly independent. We work with the highest levels of integrity, where your best interests are of the utmost importance to us.